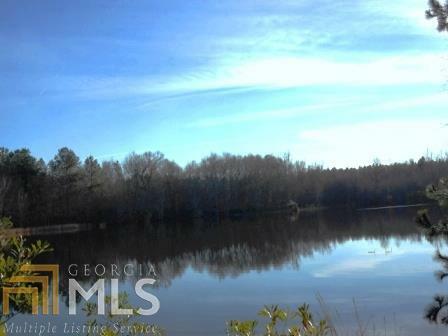 Brinson Pond is 115 acre property located in Emanuel County, GA between Swainsboro and Summertown on Bill Glenn Rd. 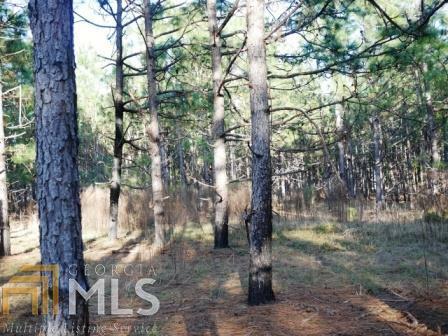 This is a nice tract with ample opportunity to enjoy the outdoors or obtain a good land investment. 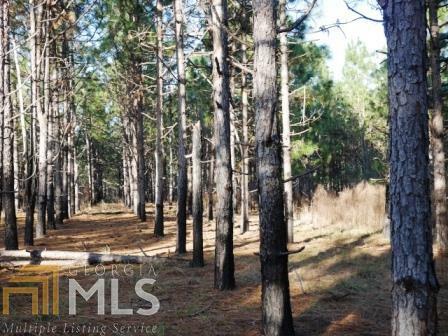 This property has a beautiful stocked 3 acre pond and consists of a nice mixture of pine plantation and hardwoods. 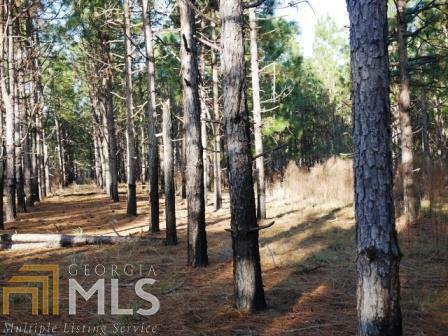 There are 51 acres of planted pines ranging in ages of 19+ year old and 11+year old. The remainder being in natural hardwood and the pond. The pine plantation is currently enrolled in a CRP program with an annual CRP payment of $2,900.81. If you enjoy hunting and/or fishing, look no further. With natural timber and planted pines for coverage (as well as a future investment), many types of wildlife inhabit this land.